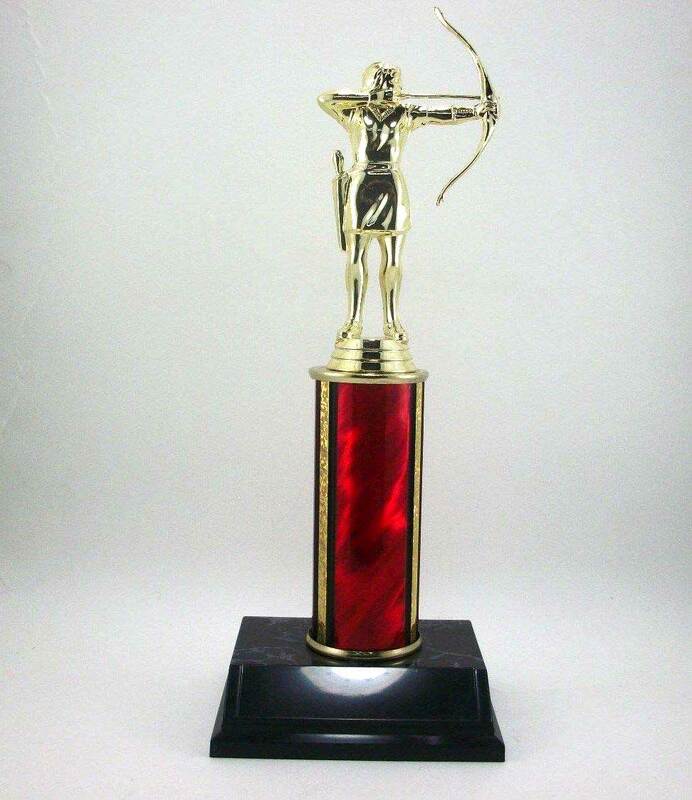 Archery Trophy with free engraving on brass plate. 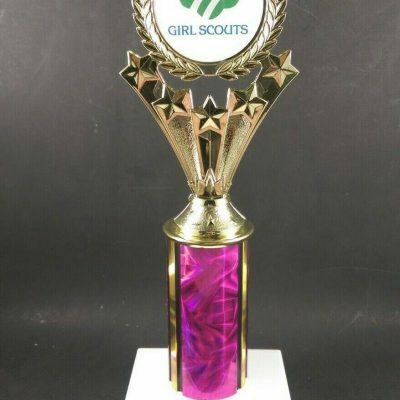 Archery Trophy that is 11 inches tall and comes with free engraving on brass name plate. 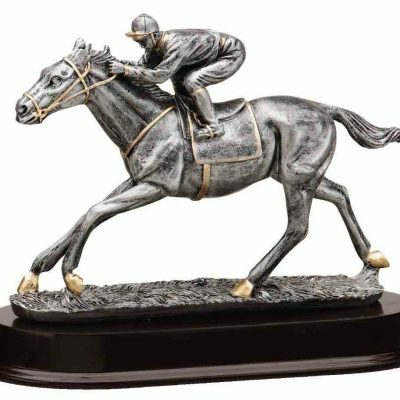 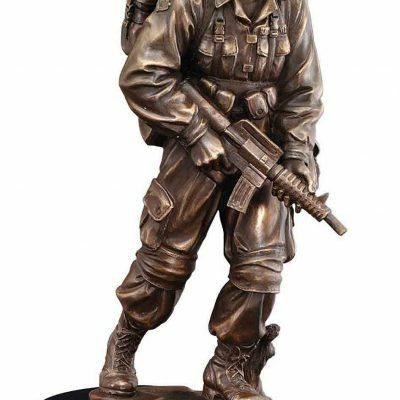 Chose male or female figure on top of the trophy.